At Burswood Health we stock a range of products, from pillows to vitamin supplements. Get the amino acids and high-dose of magnesium you need without the intestinal upset. Add Ultra Muscleze® patented, easy-to-absorb formula to your food. 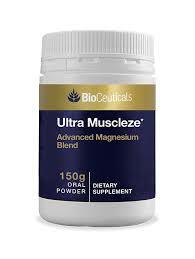 Magnesium is very important for the normal functioning of cells, nerves, muscles, and bones. Buy this great tasting nutrition power in 150g & 300g sizes. Get a great night’s rest. 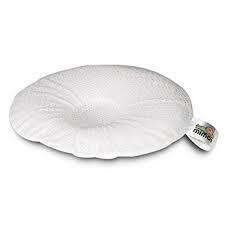 Dentons Pillows provide cervical support. 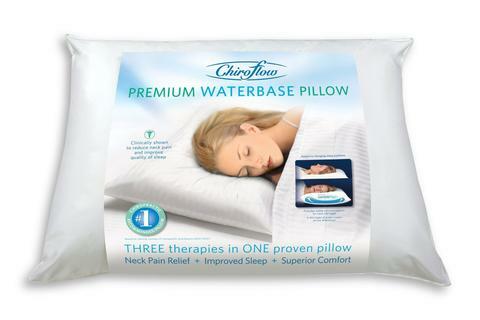 Improve your sleep posture with the adjustable Chiroflow water pillow. Or sleep on a contoured Therapeutic memory foam pillow. When you buy your pillow at Burswood Health, we help you select the shape and style that fits your conditions. Ease sore muscles with a power massage. 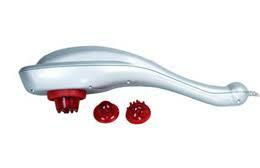 Choose from two Dr Graeme Massagers. Target Deep Tissue or get General Purpose powerful massage for bigger muscle groups. Features include interchangeable heads and variable speed settings. Buy it at Burswood Health & we will show you the most effective techniques. 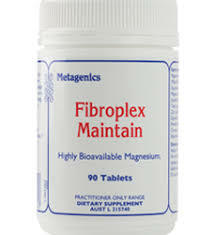 Relax your muscle spasms naturally with aid of Fibroplex Maintain, bioavailable magnesium supplement. Reduce uncontrolled cramping by improving the calcium balance in your muscle fibres. Can also help manage fibromyalgia symptoms. with 200 mg elemental magnesium in each tablet. Buy a 30 to 90 day supply of 90 tablets. Discover natural relief from cramps & muscle spasms. 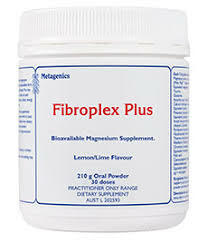 Mix Fibroplex Plus Nutrition Powder into water or juice to relax muscles and improve energy. Can be used to reduce the symptoms of fibromyalgia. Sugar free. Sweetened with steviol glycosides. Buy this bioavailable supplement in the 210g size. Give yourself a deep tissue massage at home with a foam roller. Use it to recover from a workout or build your ab muscles. 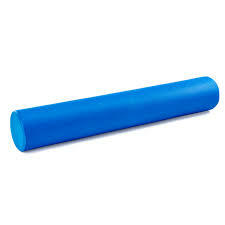 Buy your foam roller at Burswood Health & we will find the roller that fits your needs. We’ll even show you a few key exercises. 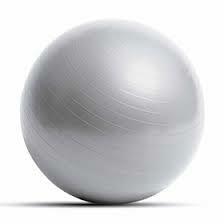 Build stability & flexibility at home with a gym ball. Sometimes referred to as exercise balls, you can improve your strength & balance in the comfort of your home. When you buy it from Burswood Health, we will help you fit the right size & know how to use it. Help your baby’s developing skull bones grow into their healthy shape. Get a Mimos baby pillow to avoid flat head syndrome. A Mimos pillow evenly supports pressure a baby’s head. Buy it at Burswood Health & get guidance on how to prevent cranial deformities during the early months. 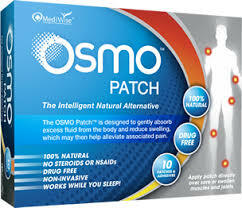 Find drug-free pain relief with OSMO Patch. Great for joint pain & muscular inflammatory conditions. Apply over the skin above areas of bursitis, baker’s cysts, tendonitis, or carpel tunnel. OSMO The natural ingredients won’t react with medications such as diabetes or heart medications. Available in packets of 10 patches. Buy the PosturePole™ to ease back tension & realign your spine at home. Improve your posture every day with this compact exercise tool on your time. Refresh the muscles from your pelvis through to neck & shoulders. 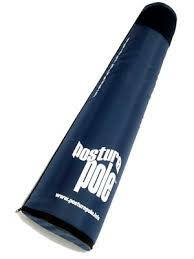 Get it at Burswood Health & we help you learn the PosturePole™ exercises. Stop suffering from back pain & tiredness when sitting. 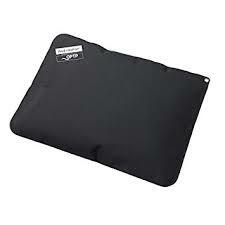 The air cushion supports your back, especially when sitting for long periods of time. Can be used on the back whilst driving. Switch to a seat cushion in the office. 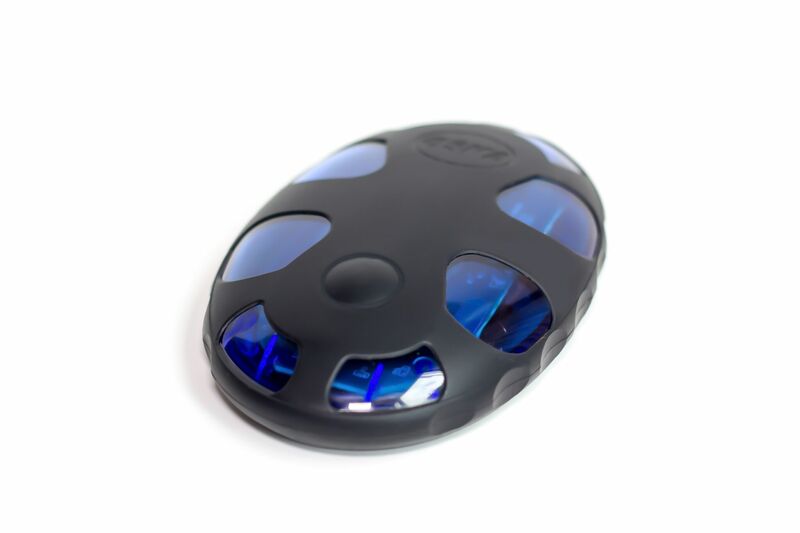 Buy a Back Vitalizer™ to relieve fatigue & decompress your spine.